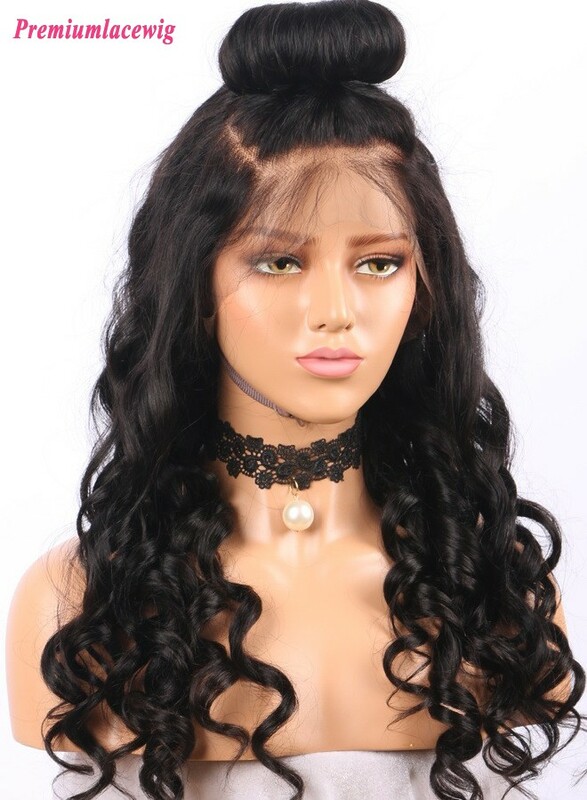 Premium Lace Wigs Co., Ltd. is a leading manufacturer of human hair related products, such as Human Hair Wig, one of the biggest manufacture in China. 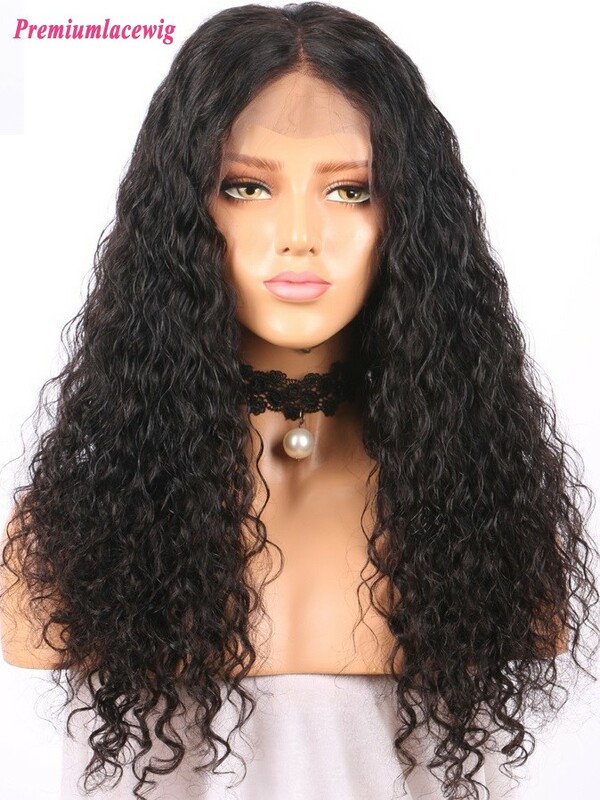 We have hugh inventory for Brazilian virgin hair,silk top full lace wig, 360 lace frontal wig, 360 lace frontal,human hair weft, hair bundles, lace closures, lace front wig, silk base closures, lace frontals 13x4, 13x6, silk base wigs, clip in hair extensions, micro loops hair extensions and mens toupees. 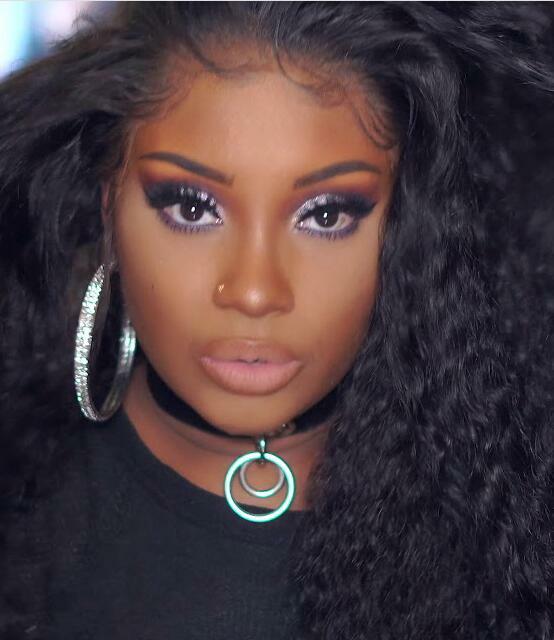 In our inventory there are many hair materials instock such as Brazilian virgin hair, Malaysian virgin hair, Peruvian virgin hair, Mongolian virgin hair, Chinese virgin hair, Indian virgin hair, Cambodian hair ec. 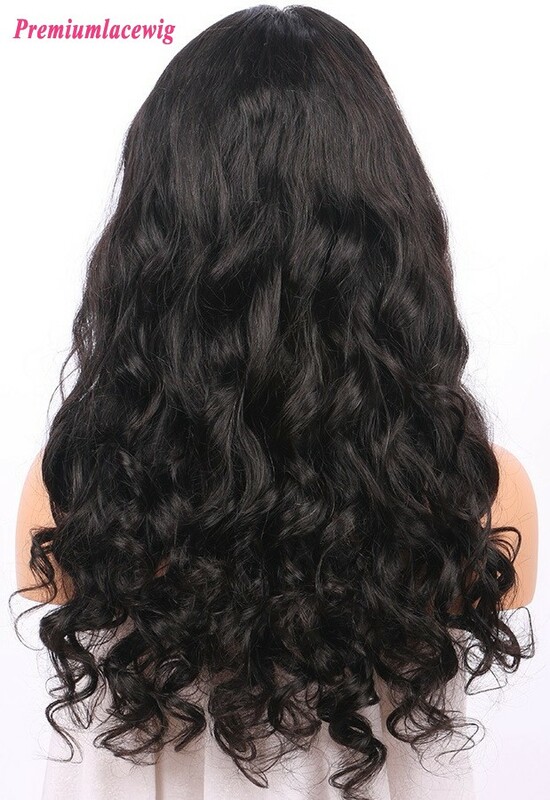 We have thirteen years experience in manufacturing, designing and developing all kinds of hair products professionally. 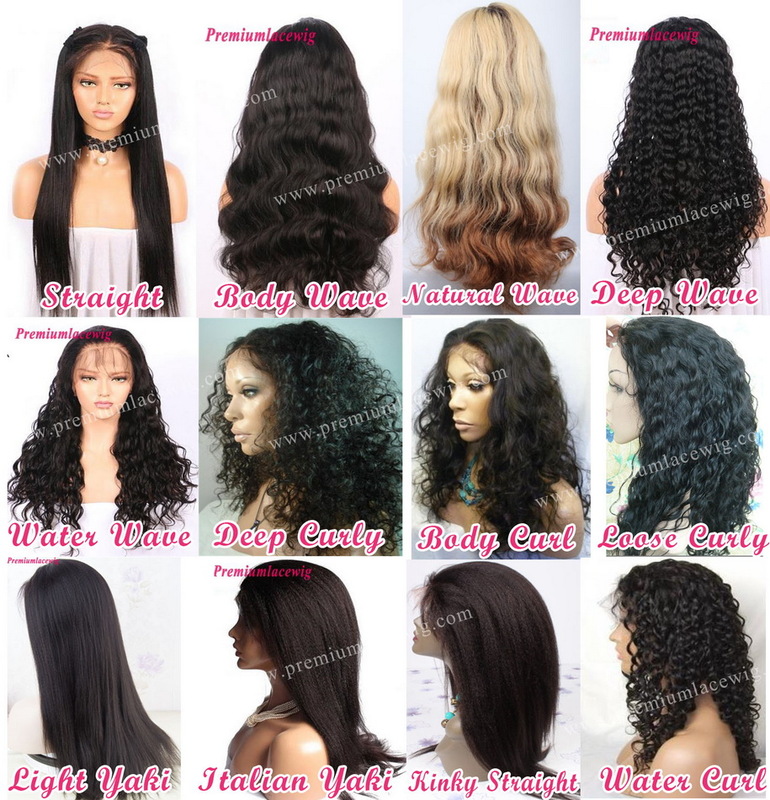 We have Grade 8A and 10A hair instock for different level of customers. 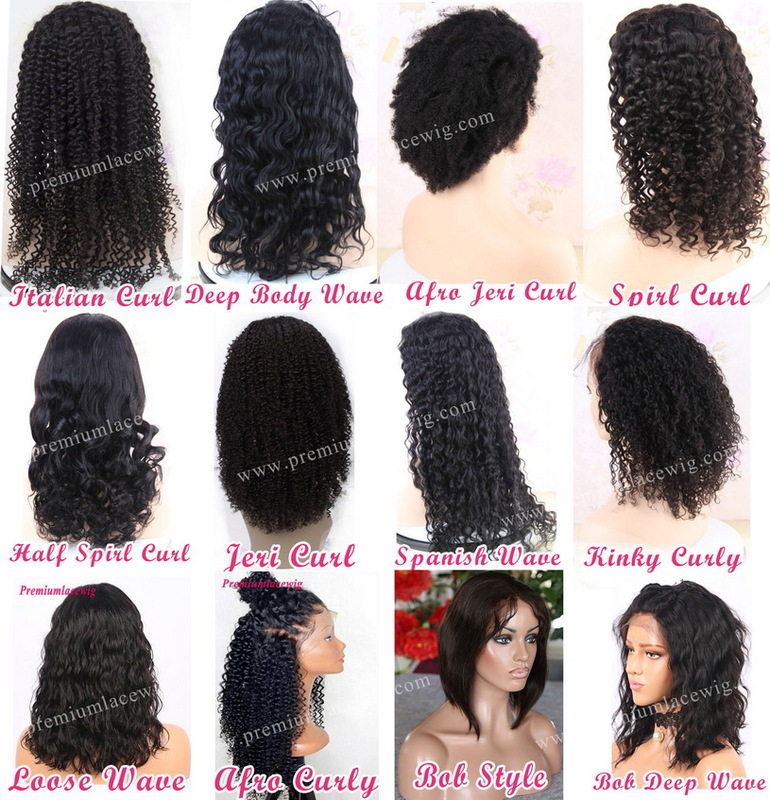 We can do any custom styles, hair textures, cap designs and all kinds of specifications by your specification. 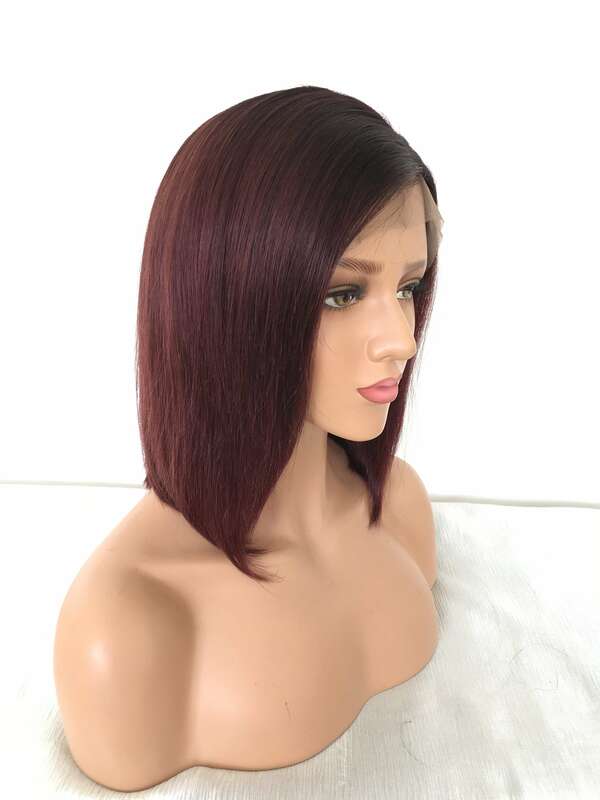 We have over 5000 Stock wigs in stock for customers immediately purchase! 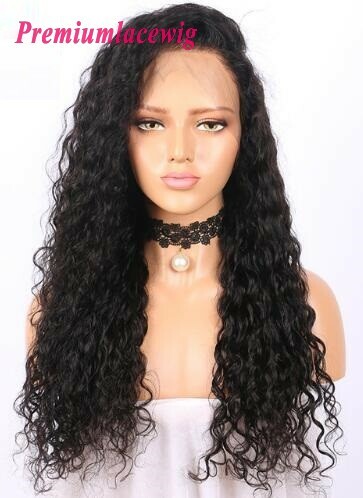 Please contact us for our stock list and price list, and we can also make any wave or curl as per to your request for stock hair. 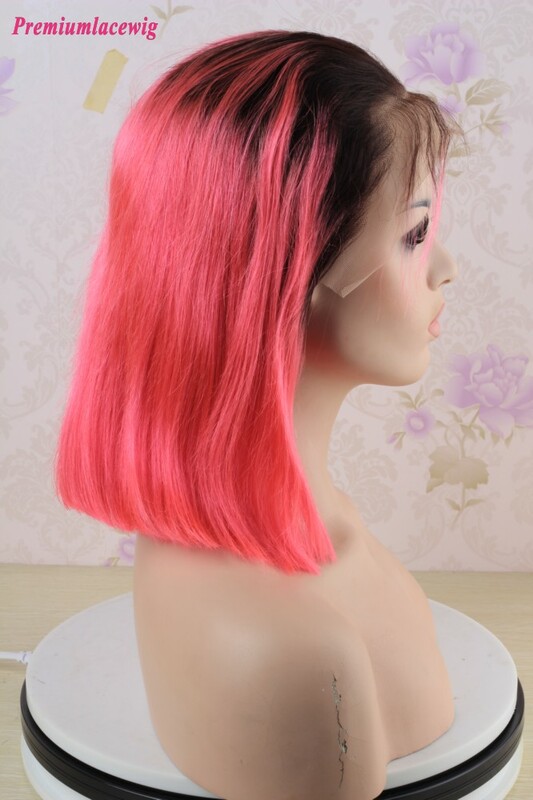 Premiumlacewig accept any credit card payment, you can pay Credit Card by Paypal, even you dont have an Paypal account. 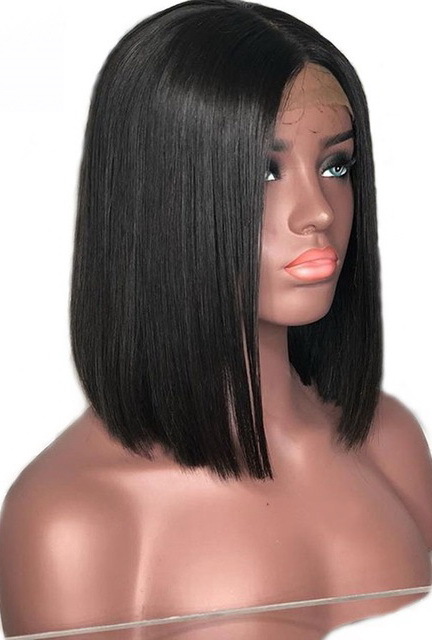 Policy for Full Lace Wigs, Lace Front Wigs, Human Hair wigs, Hair Weaves, Lace Closures, Lace Frontals return or exchange. 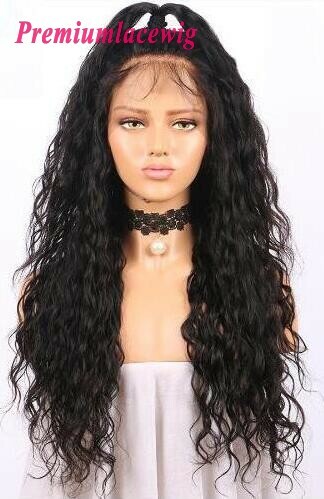 Delivery time from premium lace wig for how long I can receive my hair? Many people asked me these days which human hair product they should pick? 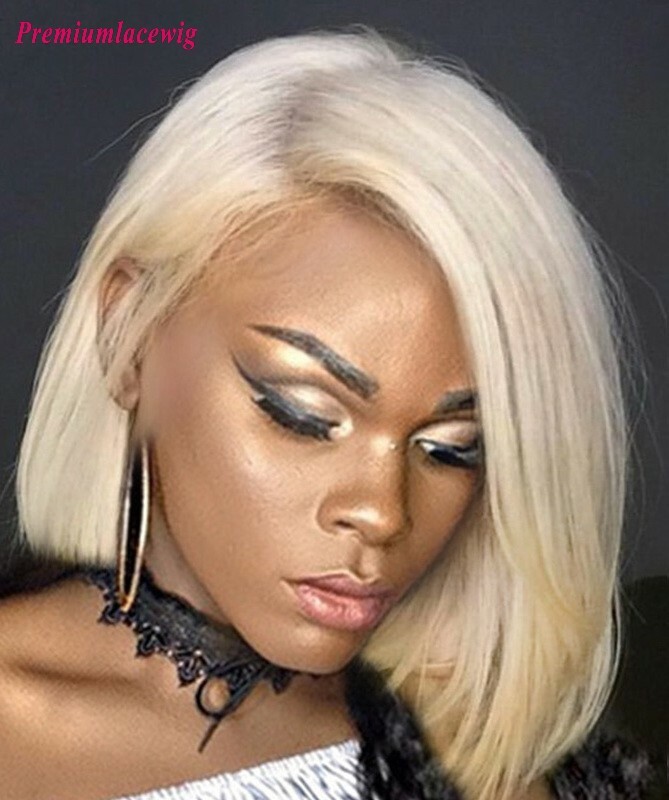 Should they buy a full lace wig or lace front wig? 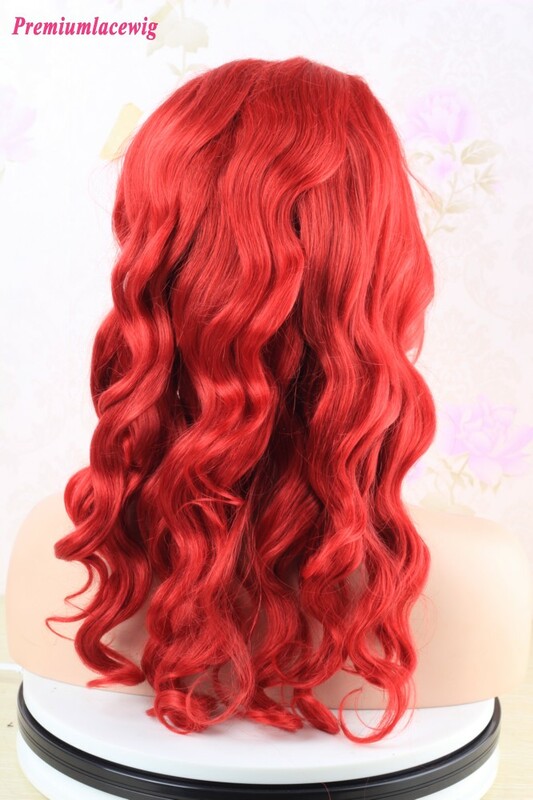 Is 360 wig suitable?